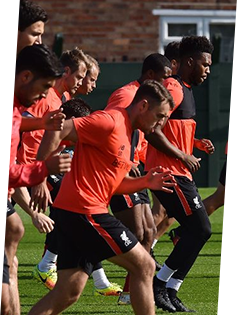 Already an LFCTV GO subscriber? 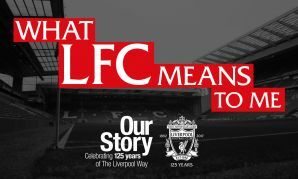 Go to LFCTV GO to watch. 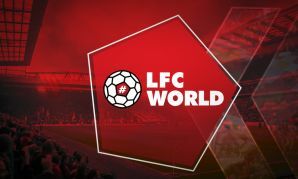 Exclusive new features, only on LFCTV GO. 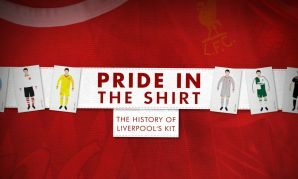 This exclusive documentary explores the evolution of the Reds' kit, from 1892 to the present day. 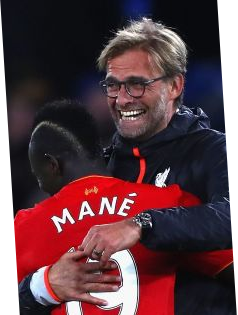 Liverpool FC's official weekly magazine show brings you the best player and Club features throughout the season.